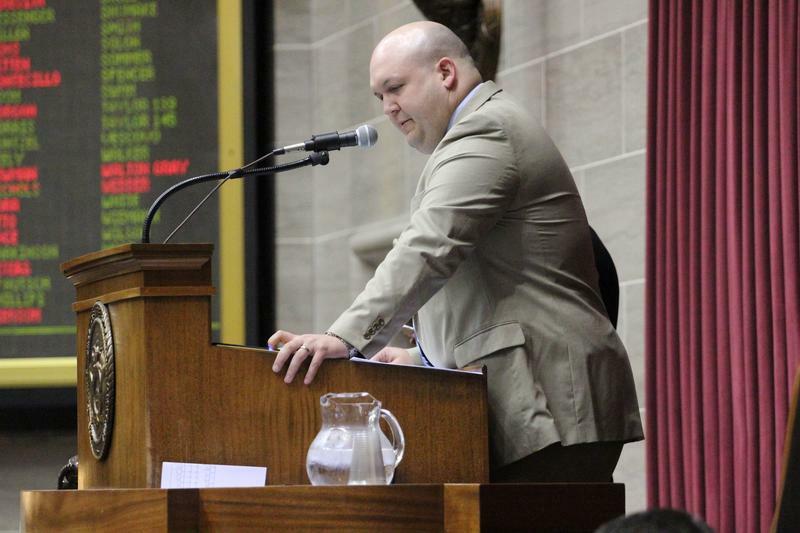 Rep. Robert Cornejo, R-St. Peters, will lead the Missouri Labor and Industrial Relations Board. Missouri Gov. Mike Parson is appointing three-term state Rep. Robert Cornejo to the state’s Labor and Industrial Relations Board. Parson picked Cornejo to lead the board that, among other things, reviews workplace and labor disputes. the appointment marks an end of the St. Peters Republican’s legislative tenure, which featured chairmanships of several key committees. Cornejo is an attorney who first won election to his House seat in 2012. The 64th district covers parts of St. Charles and Lincoln counties. He won re-election without trouble in 2014 and 2016 — and was unopposed for re-election this year. While serving in the House, Cornejo was chairman of the Judiciary and General Laws Committees. Some big-ticket legislation often went through these committees, including an unsuccessful effort to curtail lobbyist-paid meals, entertainment and travel. Cornejo was also the House handler of a 2015 overhaul of the municipal court system. Cornejo could not immediately be reached for comment. Cornejo was one of three Republicans who ran to become House speaker designee last year, losing to House Speaker Pro Tem Elijah Haahr. Term limits would have barred him from running for another term after 2020. According to state law, both Republican and Democratic committee members who live in the 64th District can nominate candidates to run in the general election. The parties have until Sept. 18 to choose nominees. St. Louis Public Radio’s Politically Speaking team of Jason Rosenbaum and Jo Mannies welcome state Rep. Robert Cornejo, R-St. Peters, as their latest podcast guest. Cornejo, 32, represents parts of St. Charles and Lincoln counties. He grew up in north St. Louis County and graduated from Hazelwood Central High School. He got his law degree from University of Missouri-Columbia; at least eight members of that law class ended up in state government. 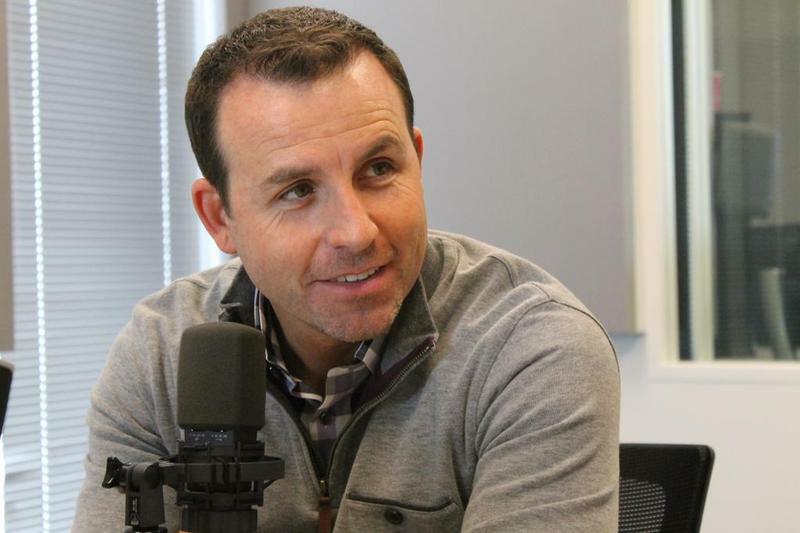 On this week’s extra edition of Politically Speaking, St. Louis Public Radio’s Jason Rosenbaum and Jo Mannies welcome back former Missouri House Speaker Steve Tilley to the show. 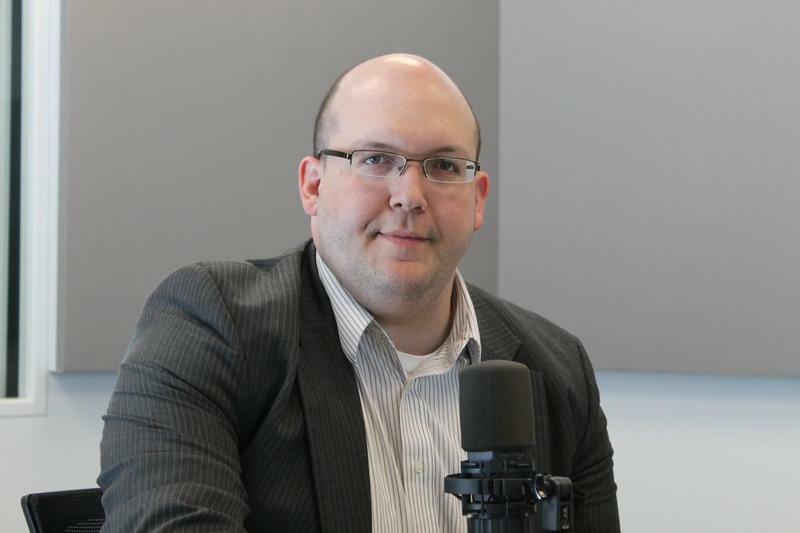 On the latest edition of the Politically Speaking podcast, St. Louis Public Radio’s Jason Rosenbaum and Jo Mannies welcome back state Rep. Robert Cornejo to the program. 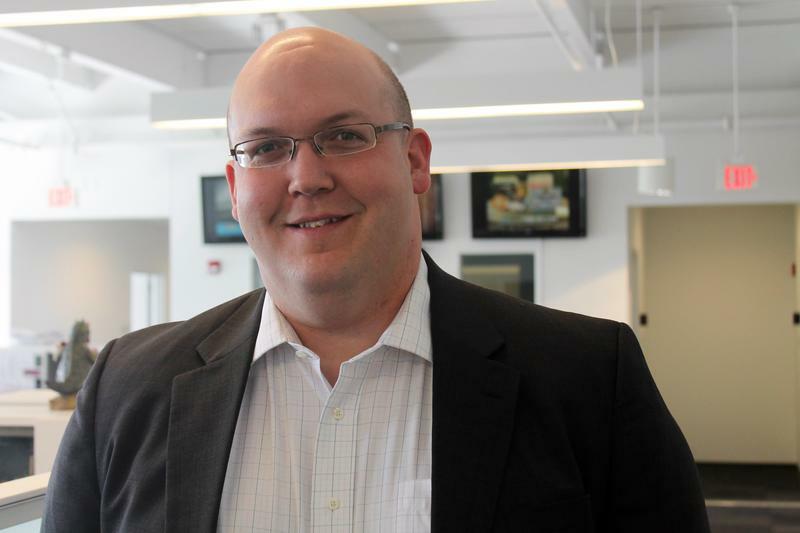 The St. Peters Republican is serving his second term in the Missouri House. He was a guest on the show about a year ago, after one of the wildest ends to a legislative session in recent history.